MSPs are quickly finding that network automation can lead to profits, while solving misconfiguration problems. RED HAT ANSIBLEFEST — Every MSP knows that change is a constant element of providing services; however, change can often increase costs and cut into profits if there is no way to charge back that change to a customer. 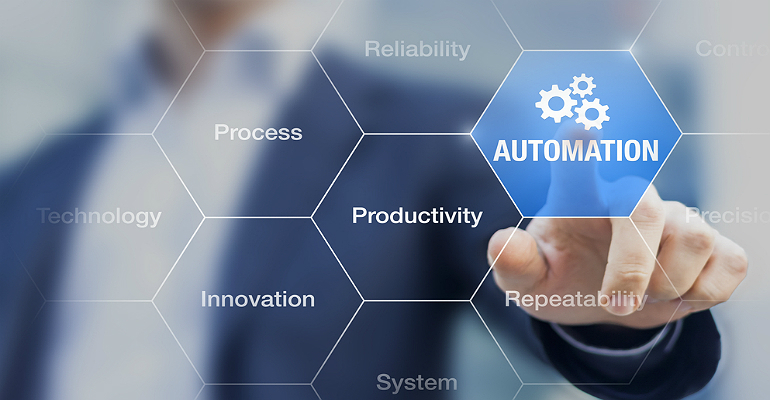 Naturally, introducing automation helps to reduce the cost of change and also brings forth efficiencies that are hard to beat. Case in point is Red Hat Ansible Network Automation, which takes a holistic approach that allows MSPs to adopt a framework that that brings network automation to fruition. Red Hat says Ansible Network Automation is a powerful tool for automating network configuration changes and is an innovative tool for networking teams across the globe. By using common APIs to “handshake” Itential and Red Hat Ansible technologies, organizations can apply low-code methods and intelligent capabilities to networking automation. This can help teams accelerate their organization’s movement toward a software-driven network operations practice. Ansible can’t automate everything, however, which means other technologies must come into play to further improve efficiencies and reduce the burdens of creating code. That’s exactly where Itential comes into play. The company has focused on adding intelligence to the network-automation process. That integration is intended to enable both network engineering and IT operations teams to create and execute network automation capabilities without writing code. Network Automation Activities — Itential’s low-code development interface can allow network engineers and operators to create and execute network automation use cases without writing code. Build Network Intelligent Workflows — Leverage Ansible modules, roles and playbooks, along with Itential’s integrations and adapters, for network automation. Expand Ansible Use Cases — Itential’s network-automation capabilities enable organizations to expand the types of network changes automated with Ansible to include orchestration changes crossing multiple, diverse automation domains. Discover Ansible Modules & Roles — Itential dynamically discovers Ansible modules, roles and other network-configuration actions in your environment, making them available for use within network intelligent workflows. Federate & Decorate Ansible Playbooks, Roles and Modules — Itential enables Ansible users to enhance their playbooks, roles and modules for easier consumption, and dynamically identifies and leverages both certified and custom developed Ansible automations. Leverages Red Hat Ansible Tower — Itential’s enhanced network automation supports Ansible Tower’s single pane of glass across DevOps, App Dev and NetOps teams, including a visual dashboard, job scheduling, integrated notification and graphical inventory management. What’s more, Itential embraces the open-source ideology and is offering resources via GitHub, such as Itential’s Ansible modules and Ansible Tower job templates, which can be called from playbooks, further easing automation challenges. For MSPs interested in bringing more automation to their own hosting roles and to their clients’ infrastructures, the mashup of Red Hat Ansible Tower and Itential is well worth a long hard look.